Due out for Switch in 2018 in Japan. 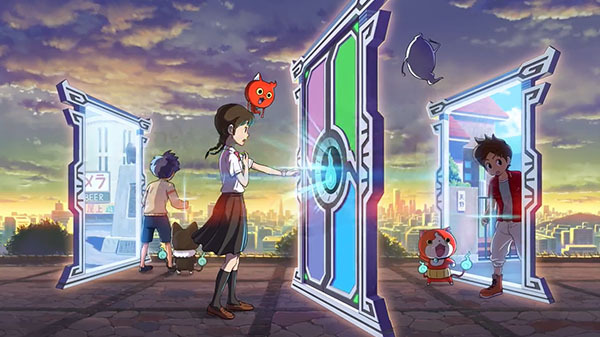 Level-5 has released a teaser trailer for Yo-kai Watch 4. Yo-kai Watch 4 will launch for Switch in 2018 in Japan.